Wilkinson's study forms part of a long-term research strategy that is aimed at examining the growth of towns, rural settlements, and the rural landscape over much of the last ten thousand years. Emphasis is upon the retrieval of information from surface surveys, and at the same time, the integration of cultural change within both the local environmental context and long-term environmental change. 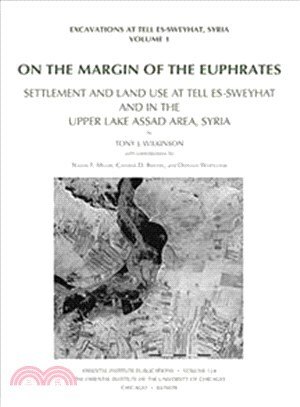 Tony J. Wilkinson is Lecturer in the Archaeology of the Near East at the University of Edinburgh.